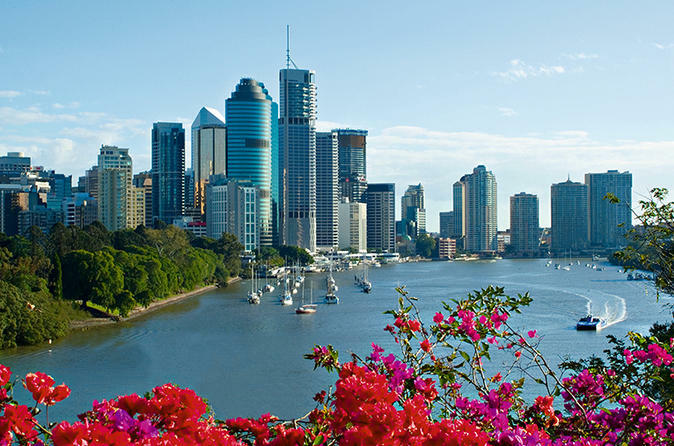 Brisbane has been slowly gaining traction in property capital gains, as the median dwelling prices at $461,000. Property experts are predicting a growth slowdown in the market, making Brisbane ideal for investors, as it is “slowdown – proof”. By Dorian Traill|2015-11-13T12:07:18+10:00August 31st, 2015|Property Investment|Comments Off on Why Invest in Property? 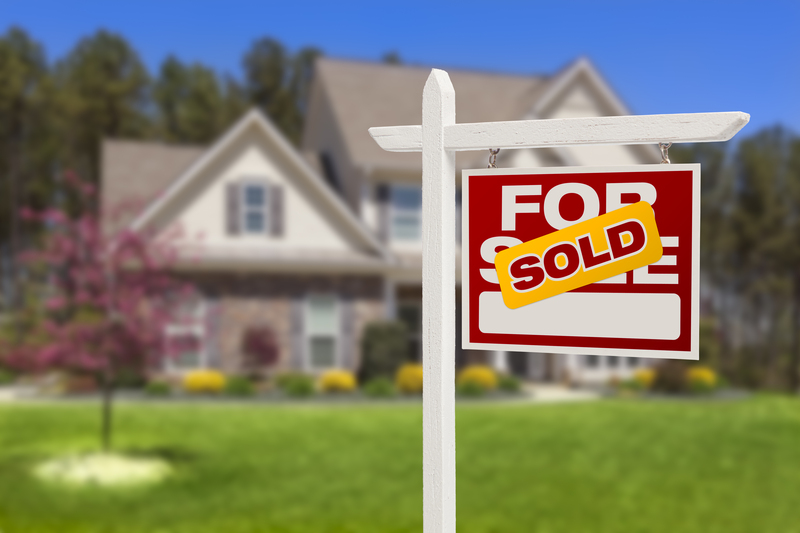 Getting a loan to purchase your first home may sound like a daunting task, especially when it is close to impossible to secure a 100% loan nowadays. Lenders are more cautious before they help you finance your home, making sure that you are financially ready to keep up with your repayments. In an effort to subdue rising house prices, the NT Government has issued a land release program to assist homeowners as the market shifts towards high investor activity. How did the Australian Property Market fare in 2014? Looking back at the start of 2014, there were many skeptics expecting a price drop for the year after a very strong performance in 2013. That didn’t happen, as property prices closed at a 7.9% annual increase, according to the CoreLogic RP Data Home Value Index. The Regional Tourism Organisation for Tropical North Queensland is making a serious bid to entice foreign travellers after securing a $3 million fund to launch Cairns as a tourist destination. Are Property Prices in Australia Rising Too Fast? Real Estate firm CBRE has recently given us a bird’s eye view of the global property market, showing us the property prices for major cities in the last 30 years. According to the research, UK prices have increased the most at a staggering 231.9%. The second fastest? Australia at 221.4%. By Dorian Traill|2015-11-12T18:55:02+10:00November 11th, 2014|House Pricing, Property Investment|Comments Off on Are Property Prices in Australia Rising Too Fast? Are First Home Buyers Conceding Home Ownership By Renting? By Dorian Traill|2015-11-13T16:32:12+10:00November 6th, 2014|Home Ownership, Property Investment|Comments Off on Are First Home Buyers Conceding Home Ownership By Renting? Foreign demand for Australian property has been on a recent high, with 1 out of 6 properties purchased by an overseas buyer, accounting for 17% of the total demand for properties in the country. Investment Bank Credit Suisse recently conducted the fifth annual study of global wealth trends and found out that Australians are the richest in the world at a median wealth of $US 225,000, with around 60% of household relying heavily on Property.